Welcome to another installment of Talking Tuesday! 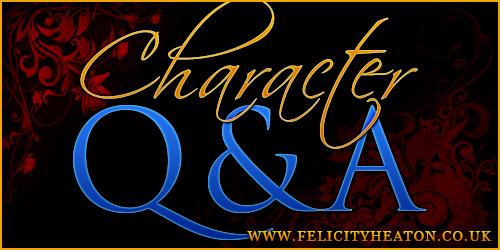 This week, I had the task of posing questions to Bleu, the gruff, somewhat grumpy, but very devoted and loyal commander of the elf legions and aide to Prince Loren in my Eternal Mates Series. You can read Bleu’s romance in Possessed by a Dark Warrior, which now has the audio edition available! What’s up Wednesday – Working on Possessed by a Dark Warrior (Eternal Mates Series) plus my new release! Hi there! It’s been a while but I’ve not really had a chance to update my blog. I’ve made a vow to get back into it again, ensuring there’s an update each Wednesday on everything related to my books, whether they’re out already or in the works. So, I’ve rolled news about my books into one What’s up Wednesday post! 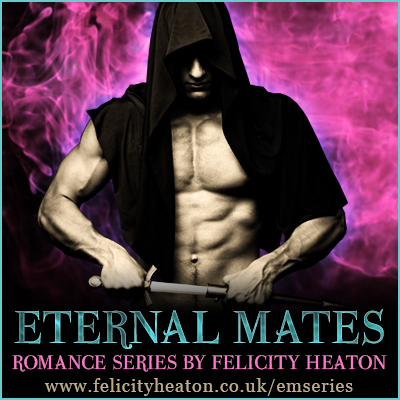 It’s been a year filled with ups and downs for me, but I’m finally finding my feet again and I’ve just released the next book in my Eternal Mates romance series, Marked by an Assassin. This is Harbin and Aya’s book, so it’s all about the snow leopard shifters in this world of dark elves, demons, shifters, fae, vampires, werewolves and more. Also, be sure to ENTER THE GIVEAWAY at the website as you can get your hands on a $75, $50 or $25 Amazon Gift Card and it closes on November 15th so I don’t want you to miss out. So, what have I been up to since finishing work on Marked by an Assassin and putting it out into the world? Yes, you read that right. 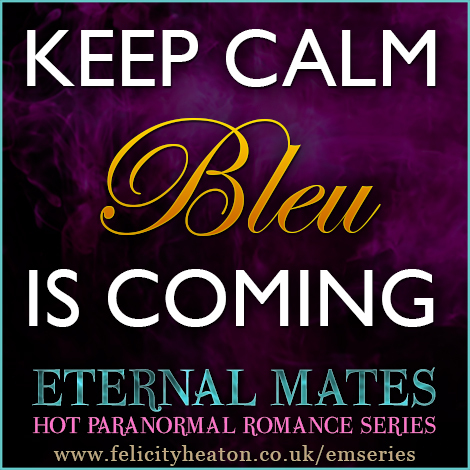 Bleu is on his way at last. I know you’ve been (im)patiently waiting for him to finally have his own book, and I’m thrilled to announce that it will be number nine in the series, and the title for it is: Possessed by a Dark Warrior. I won’t give spoilers here, but if you’ve read the series, you’ve met his heroine, and the book is going to be epic. I’m planning it right now, and it’s on a Claimed by a Demon King scale of battles with a Kissed by a Dark Prince level of passion and intensity thrown into the mix. At least, that’s what I’m aiming to achieve. 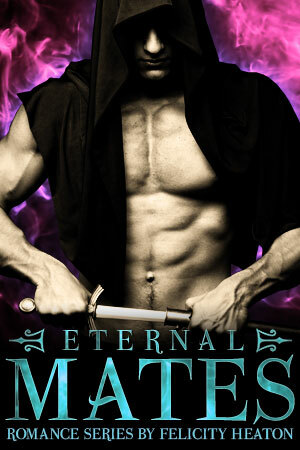 I’m just in the early stages with it right now, reading over the previous books in the Eternal Mates series so I can get back in touch with the world, with Bleu and Taryn, and also see if there’s anything I need to include in this one to make it shine. As I write the book, I’ll be sure to talk about it in my weekly updates here at the blog, so be sure to keep checking back! I might even post some sneak peeks if people are interested? Happy Hump Day everyone and Happy Reading!